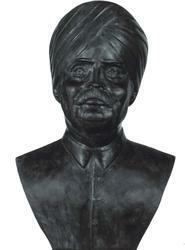 Prominent & Leading Manufacturer from Faridabad, we offer bronze bust ii, bronze bust and plaster of paris portrait. 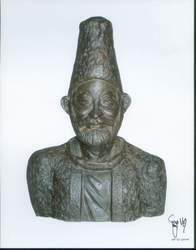 We are engaged in offering a wide array of Bronze Bust II. These are extensively used in parks and many other places. Due to attractive design and fine finish, this product catches the attention of people. Further, these entrance products are having marvelous looking designs and patterns which are highly alluring. We offer this product at market leading price to our valuable clients. We are one of the trusted names to offer Bronze Bust for our valued clients. These are extensively used in parks and many other places. Designed and crafted using quality approved stone; these eye-catching products are available in various designs and patterns as per the requirements of clients. These are highly appreciated for attractive design, smooth finish, smooth texture and long-lasting sheen. We are one of the prominent names to offer a wide array of Plaster Of Paris Portrait that is highly appreciated and demanded by our clients. Our offered variety is used for decoring offices, houses, and other areas as well. 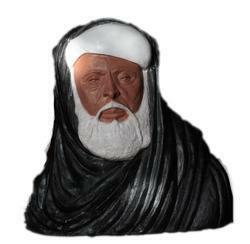 These statues are extensively demanded its quality and other specifications. Our clients can purchase this variety from our organization at reasonable prices in promised time frame.